Blog - Bought Hearing Aids from us in Lichfield, Hanley or Burton? Tell your friends! Bought Hearing Aids from us in Lichfield, Hanley or Burton? Tell your friends! Have you recently taken advantage of our exceptional hearing aids in Lichfield, Burton or Hanley? Or maybe you’re a long standing customer who always comes to us for hearing aids in Lichfield? Here at Dove Hearing we pride ourselves on our customer service and this has made us the first choice for many customers, with them returning time and time again. 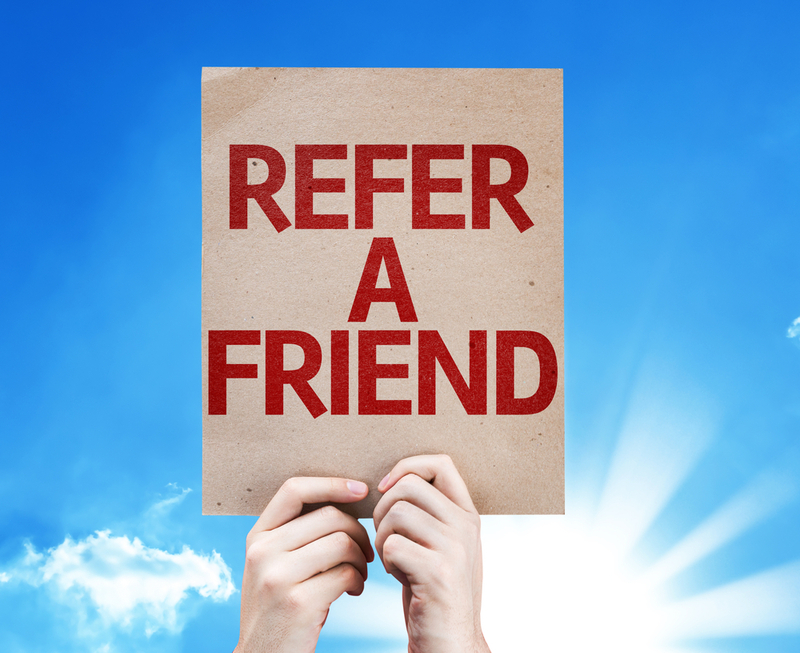 We also often have people recommending our service to their friends. To say thank you for this loyalty we’re now offering £50 thank you either as accessories for your hearing aid or as a voucher if you recommend a friend and they subsequently purchase a hearing system from us. Simply get in touch for more information! Struggling to decide which of our hearing aids is best for you? We specialise in a wide range of different hearing aids throughout Lichfield, Burton and Hanley, stocking brands such as Starkey, Oticon, Resound, Widex, Bernafon and Phonak. Whether you’re looking for behind the ear, invisible in the canal or extended wear hearing aids we’ll have the perfect hearing aids for your needs. Our staff are experts in the field and can provide you with all the advice you need to make an easy and informed decision on how to transform your hearing. Our centres are positioned in Lichfield, Hanley and Burton and offer a comprehensive hearing service which includes tinnitus treatments, wax removal and hearing tests. If you would like to find out more about our hearing aids in Lichfield, Burton and Hanley then please get in touch with a member of our team. You can book one of our hearing tests either by completing our online booking form, or by giving us a call. Getting the right hearing aids in Lichfield and the surrounding areas has never been easier!